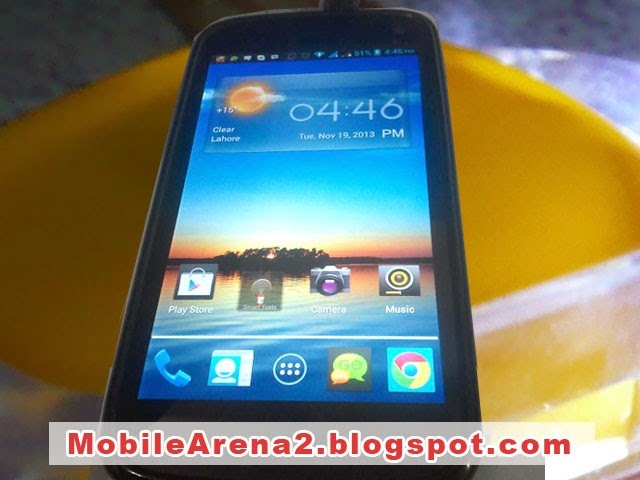 the proof of company's vision to launch more sophisticated phones than only basic ones . 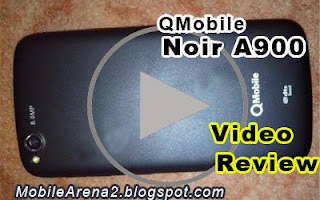 This phone is made with the standard of high end phones like Samsung galaxy S series phone .We have baked a Quick Video Review of the body and sharp display of the elegant mobile of QMobile NOIR A900 . 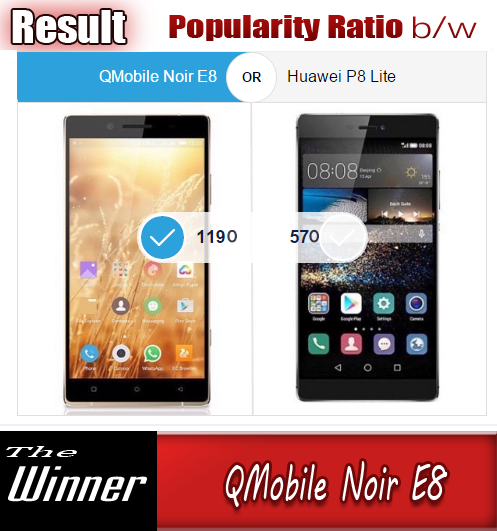 So Watch it and Share with your friends . 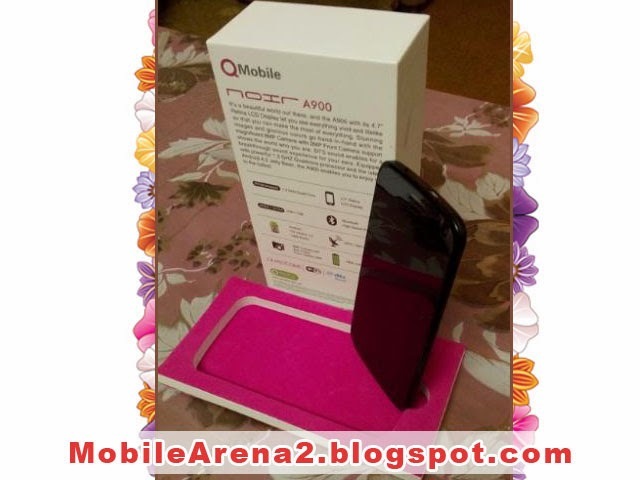 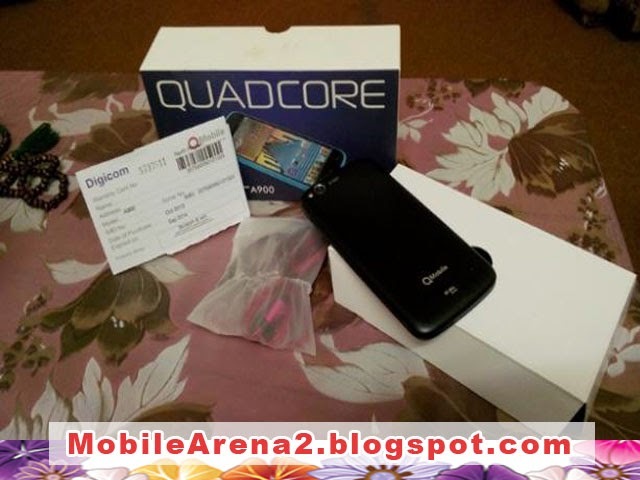 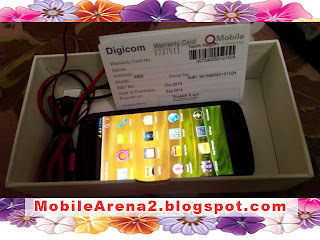 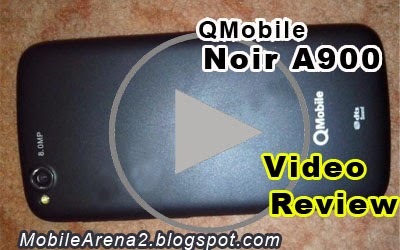 QMobile NOIR A900 Quick Video Reveiw in URDU from Bilal Saeed on Vimeo. 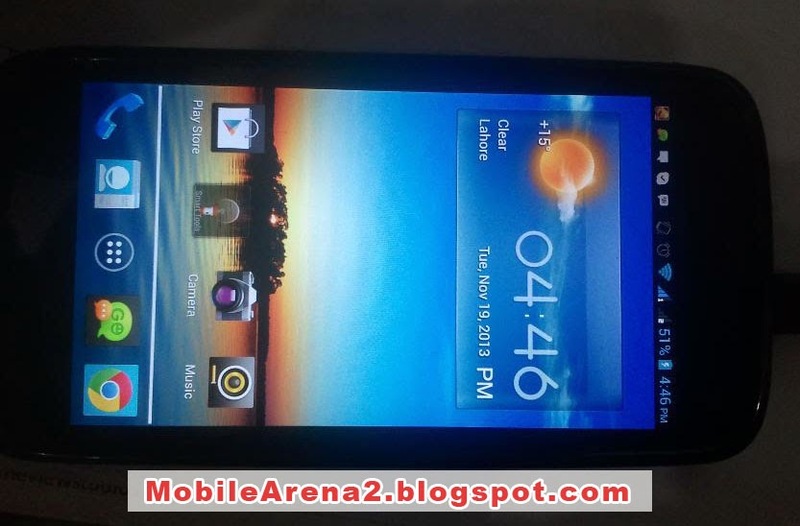 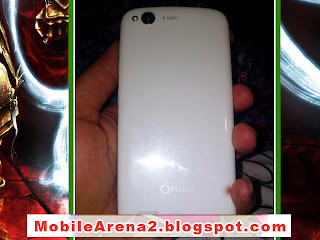 Live Pictures of QMobile NOIR A900.